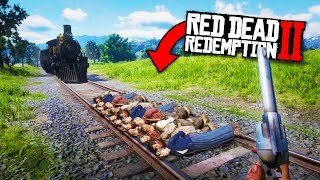 This Channel is Dedicated to Games. 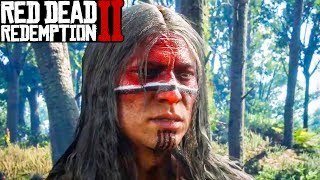 My BGM Download Link https://youtu.be/vqs3Rxd6WzQ Donate Me https://www.youtube.com/channel/UC_8PMbe4bdSw6A8iwpAOL6g/join. 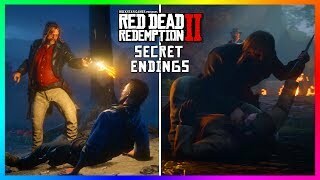 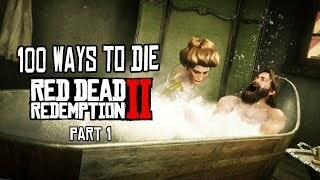 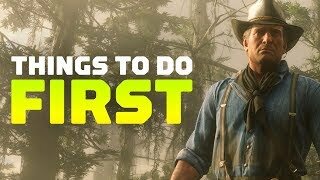 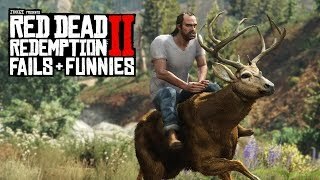 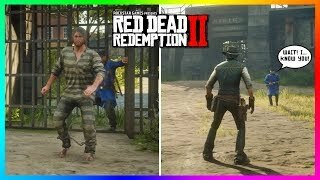 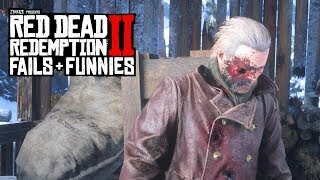 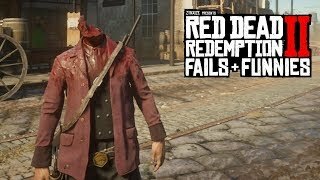 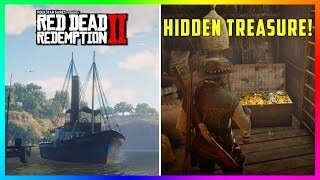 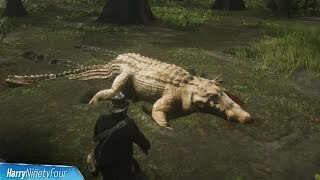 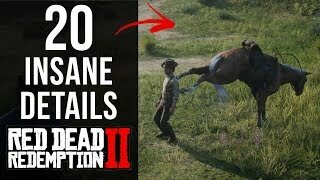 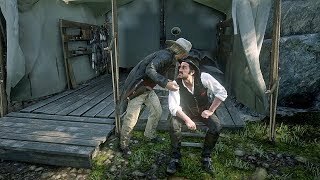 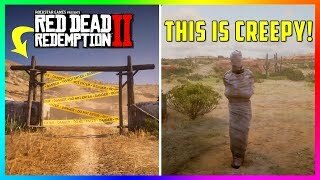 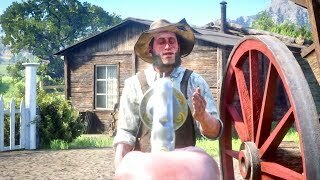 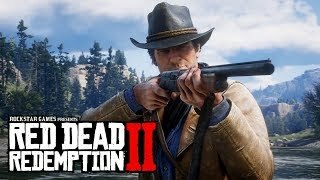 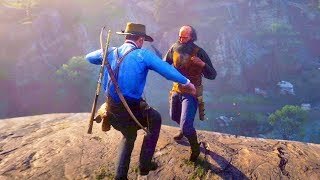 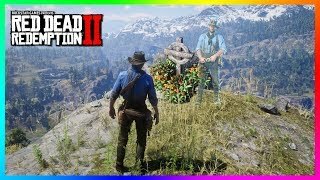 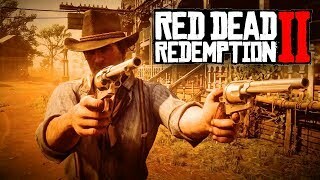 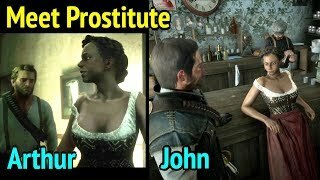 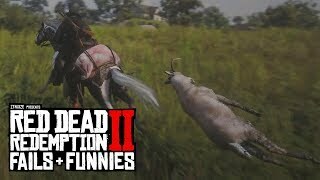 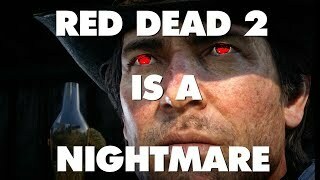 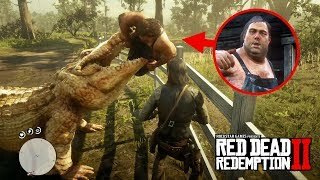 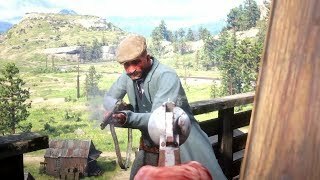 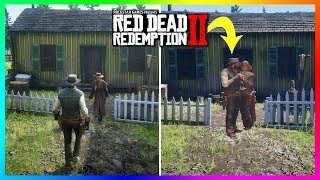 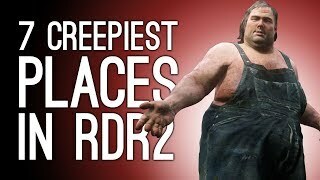 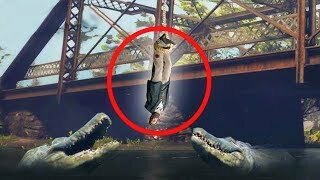 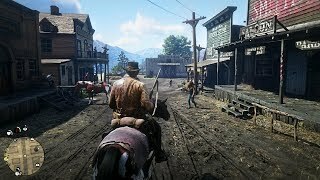 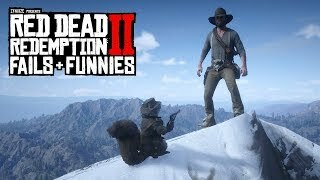 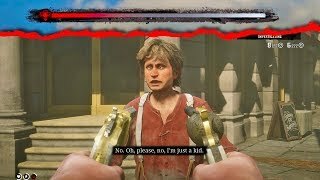 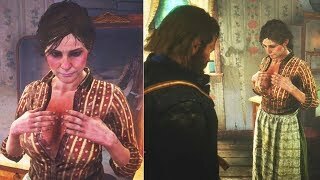 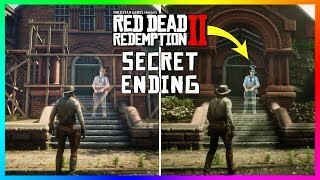 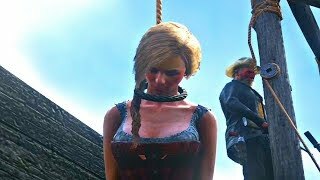 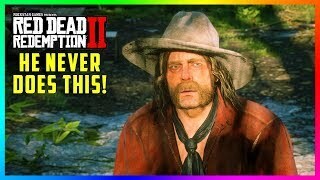 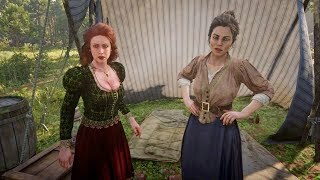 Micah Bell Is The ONLY Character In Red Dead Redemption 2 That Doesn't Do This & It's Very Strange!